I was super excited to receive these at the recent blogger launch event I went to and I am really happy to say they lived up to my expectations. When I swatched them at the event I was really surprised to realise that they were actually a gorgeous cream to powder formula rather than just a powder. Who is keen to see how I went with these? These have just been released and if they aren't in your local Australian store, they aren't far off! 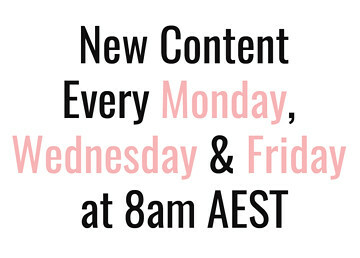 I have already seen them in a few different Priceline stores and at my local Chemist Warehouse. They retail for $29.95 but you can regularly find L'Oreal sales of anywhere between 20-50% off so definitely keep an eye out for those. The packaging on these is really nice and sleek but I do find myself wishing that they skipped the redundant little cavity that holds the tiny guide booklet and just made the whole thing smaller and more makeup bag friendly. Am I the only one who gets confused as to why makeup companies always make the packaging so much bigger just so they can include little booklets or useless applicators no one ever uses? The formula is really unique on these contouring palettes. It is a silky dimethicone/silicone formula that dries to a velvet powder finish. I found them extremely smooth and blendable and really easy to work with. 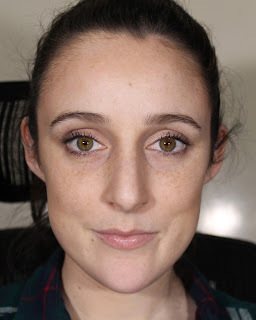 I used a dense synthetic bristled brush like the Real Techniques Bold Metals Flat Contour Brush ($64.99) to apply and blend the contour and a flat foundation brush to apply the the highlight. In a pinch you could definitely use your fingers to blend but I think a dense brush synthetic bristled. It is also good to know that these are very forgiving and if you keep blending them out, you can blend to almost nothing which can be a great thing for beginners. That said though, the products are still nicely pigmented so with a normal amount of blending they are still very visible and give you the colour payoff you need. The palettes come in two different shades: 01 Light/Medium and 03 Medium/Dark. Light/Medium is definitely much cooler in tone. I think the difference here isn't in how dark the colours are but in the undertone. If you have cool undertones, go for light/medium but if you are much warmer, medium/dark might be your best bet. 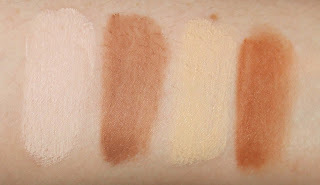 If you are unsure of which one to get, I would recommend going for the light/medium because cooler shades generally work a lot better for creating realistic looking contour shadows. 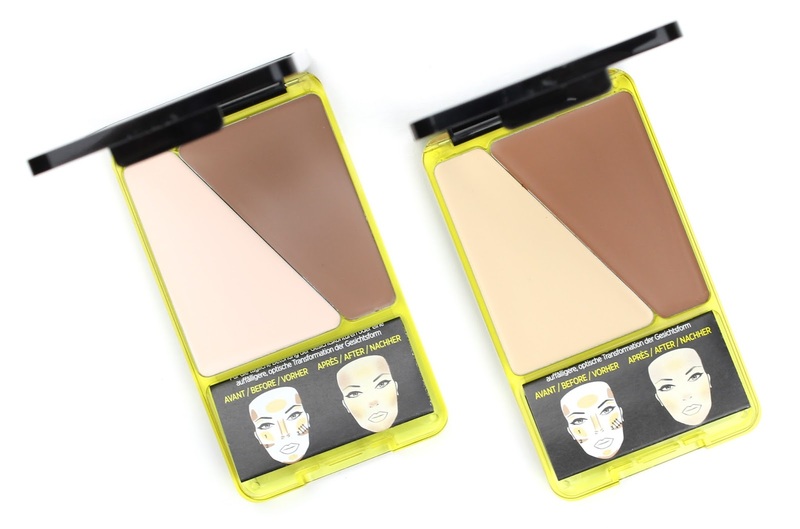 Left to right: Light/Medium Highlight and Contour, Medium/Dark Highlight and Contour. 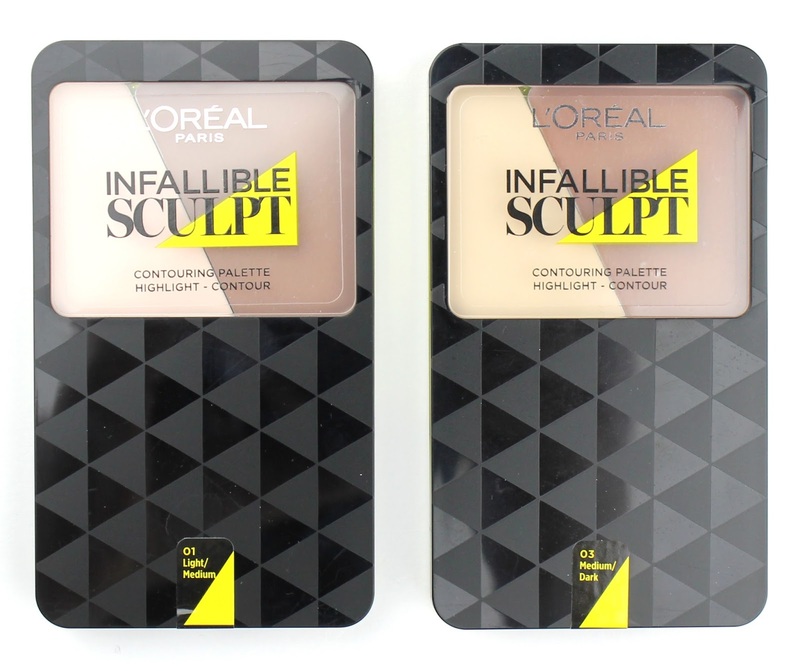 The contour colour is really good and I find it works really well. I didn't love the highlight shade but I think it has a lot more to do with the fact that I am already so pale and it really didn't show up on me at all. It still blends out really nicely, just like the contour shade, but I think an illuminating concealer a few shades lighter than your skin tone would work better for creating the highlight. I don't think that is a big deal breaker though because I think most people would be buying this for the contour anyway and the highlight is still effective, even if it isn't as good as the contour. I found this lasted well throughout the day. Of course it faded with my other makeup and I still think a good quality contouring powder might last a bit better, it did a great job and looked fantastic. 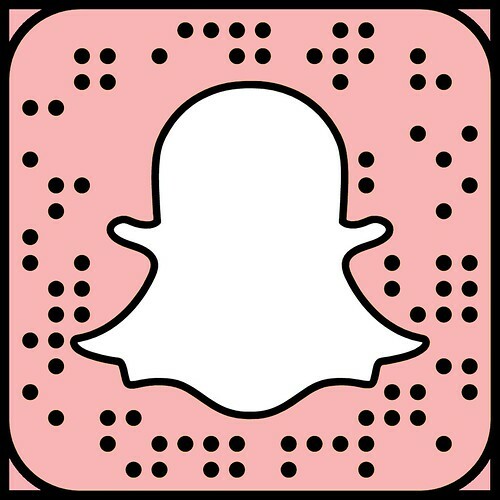 As you can see from the picture above, it gave me some very flattering definition to my cheekbones, forehead and nose while still looking incredibly natural when blended out. I am the palest person ever too so you can be assured that if it works for me, it is going to work for other pale girls where contour shades tend to pull too warm. 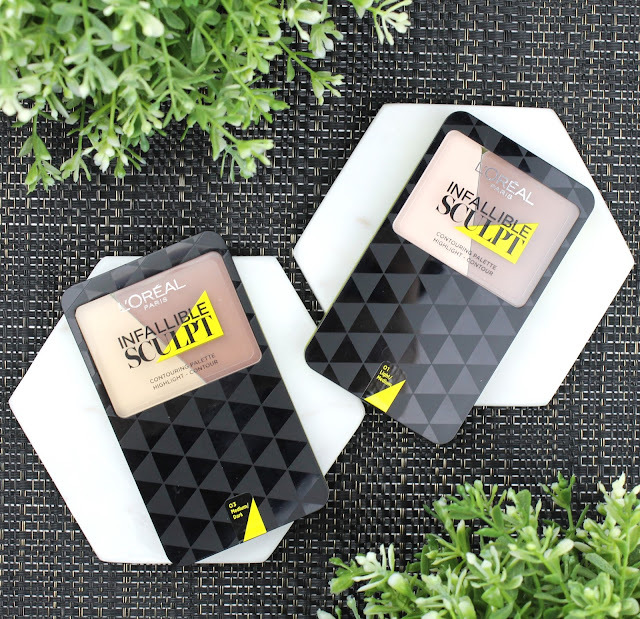 All in all, I would wholeheartedly recommend checking these contouring palettes out. I definitely preferred the contour shade over the highlight but that is okay because I think that is why most people will be buying it anyway. Plus, I still love the glow of a finely milled shimmer highlight like the Becca Shimmering Skin Perfector Pressed in Moonstone ($60). So there you have my full review. I would love to know if you plan on purchasing this one or if you have any other great drugstore contouring recommendations for different skin tones so let me know in the comments below. 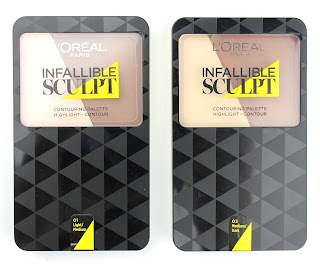 4 comments on "L'Oreal Infallible Sculpt Contouring Palette"
OOOOhhhh, I haven't actually busted mine out yet but I am so keen to. They felt lovely when I swatched them!